A birthday is a special occasion in everyone’s life and thus, it is incomplete without a celebration. While your heartfelt wishes for the birthday person can make his or her birthday happier but a meaningful gift can uplift the spirit of a birthday celebration. A perfume is one of the most romantic gifts that you can give to your husband on his birthday. 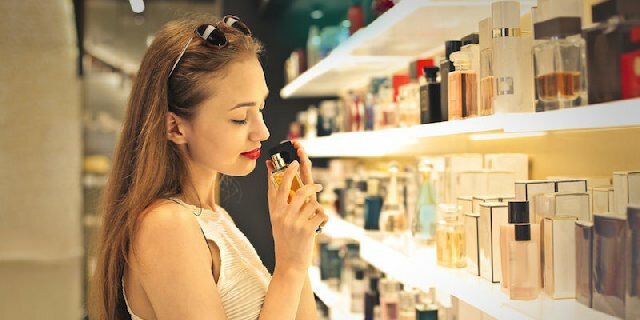 It is believed that gifting a perfume to the person you love can infuse a fresh breeze of romance and love to your bond with that person. Thus, to turn your husband’s birthday into a romantic one gift him a perfume that has a wild scent. What say? 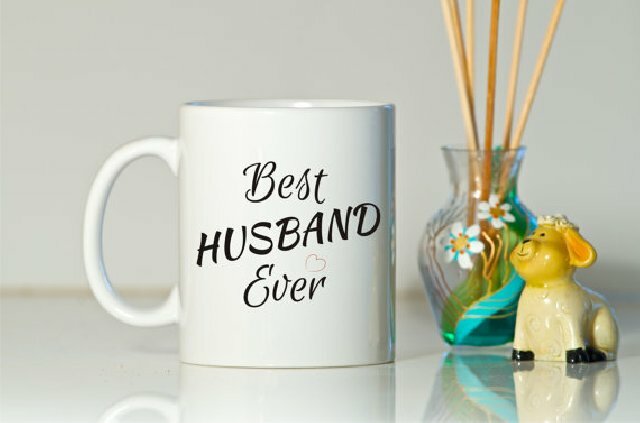 To make your husband’s Coffee time better, reward him with the ‘Best Husband’ mug on his happy birthday. You can get a huge variety of this birthday gift online. This mug will make a romantic birthday gift for your husband as every morning when he will wake up to sip his coffee in this mug, it will remind him of you. 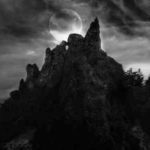 If you are looking for an expressive birthday gift for your husband then, without spending much on an artificial gift you can make a much romantic DIY birthday gift that will be surely loved by your husband. 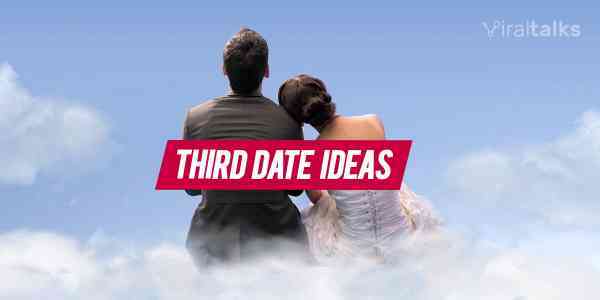 Write down some reasons why do you love your partner in small papers, fold them, and put them in a mason jar. 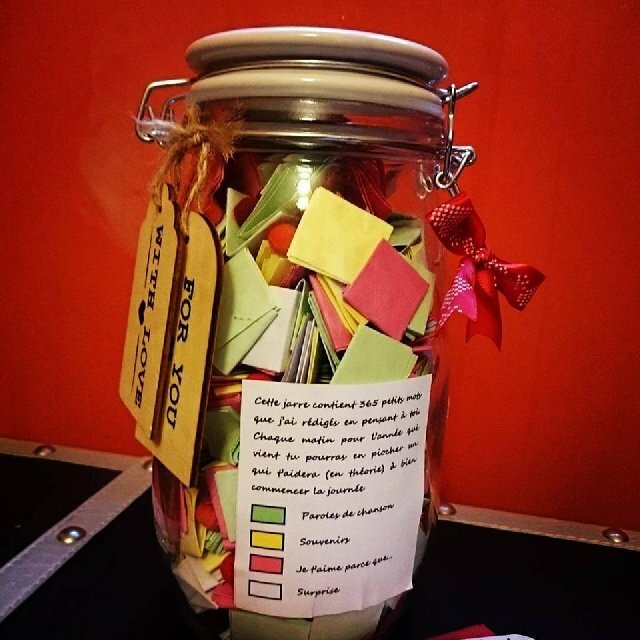 Decorate the jar from outside with ribbons and your gift is ready. 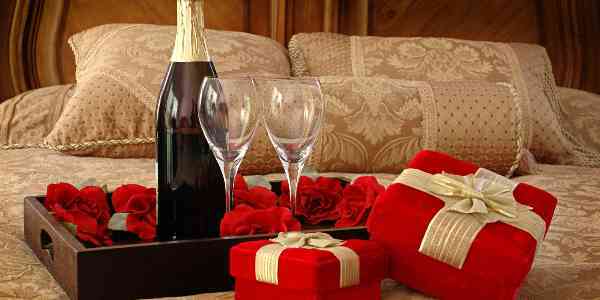 Nothing can be a more romantic gift for your husband than surprising him with the tickets of a weekend getaway. Book two tickets to your husband’s favorite destination where he wanted to visit for a long time. For this, you have to make sure that your husband has some office leaves in hand. This weekend getaway will make his birthday an unforgettable one. Here is another DIY birthday gift idea for your husband. With a little effort and creativity, you can touch the right chord of your husband by giving him this memorable birthday gift that he can treasure forever. All you need to do is to collect your favorite pictures with your husband, get them printed, and arrange them in a way that forms a collage. Then, you can frame it in a Collage. To start your husband’s birthday on a sweet note, all you just need is a delicious cake that can spread the vibes of happiness and love in the air. 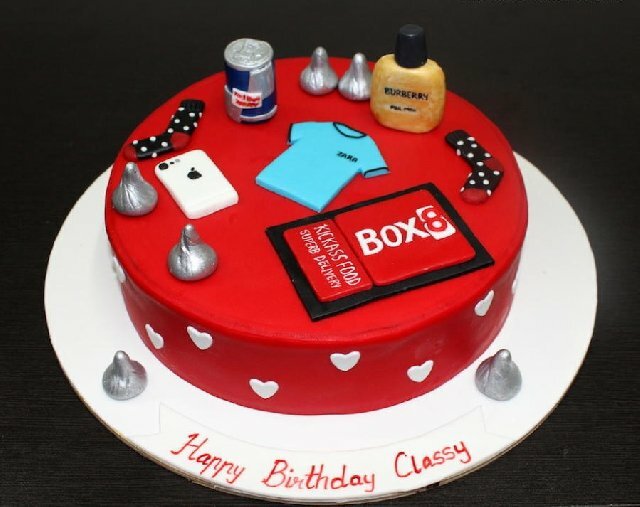 Place an order for a yummylicious customized birthday cake infused with your husband’s favorite flavor. This surprise will surely bring a million dollar smile on your husband’s face. So, go ahead to make the man of your life feel special and valued on his happy birthday with a romantic gift that he will remember forever.